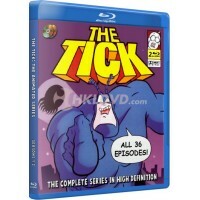 The complete Tick animated series UNCUT on 2 Blu-Ray discs. Digitally remastered in beautiful 1080p,.. 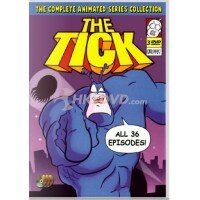 The complete Tick animated series UNCUT on 3 DVDs. This collection contains all 36 episodes from all..
HKLDVD.com is your best source for classic TV shows on DVD & Blu-Ray. We offer many products, secure online ordering, and international shipping.